Xmegami was established on 8th August 2017 and officiated by the famed Hong Kong celebrity, Pakho Chau Pak Ho on 16th December 2017. The officiating ceremony was extremely well received. It symbolizes the fruition of an amazing team. At Xmegami, we are a team of energetic, visionary and innovative individuals. From its humble start in Malaysia, Xmegami has now expanded its market to Singapore, Hong Kong and Indonesia. In Japanese, “megami” is synonymous to “goddess”. “X” resembles “new”. Putting them together, “Xmegami” bears the meaning of “the goddess of this era”. As the goddess of this era, Xmegami is a highly adaptive, self-reliant, unconventional company. We are constantly breaking down boundaries in pursue of a better future. Our calling in Xmegami is to guide women in discovering their full potential so that they can live up to their best capacity in making the world a better place. With Just A Click Away! 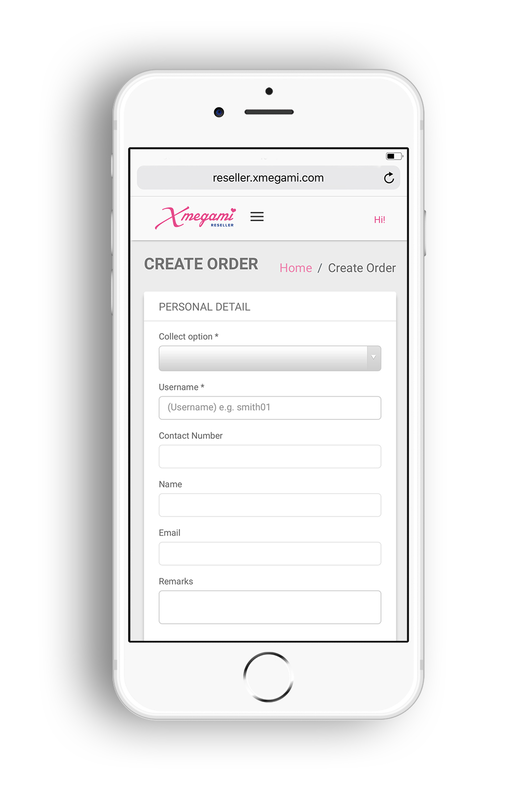 Xmegami specialises in new retail, one of the current fore-front business models. It is a combination of online services, offline experience and education as well as new trend of retailing for logistic. In this SOHO era, it is time to break away from age-old confining frameworks. There are many ways to be successful. One of them is to be the pioneer of your own path! Xmegami is an entrepreneurial platform that is in line with the current business model trend. We are here to make your startup experience easier, with just simply a click. A firm believer of human resource training, Xmegami conducts series of capacity building programmes on product knowledge, usage of social media, negotiation techniques, consumer behaviour, personal branding, to name a few. Knowledge gives us confidence. Only with confidence, can we be the best spokesperson of our products. From “Power of the Purse” to “She-conomy”, these are living examples of women’s spending power and economic influence are on the rise. 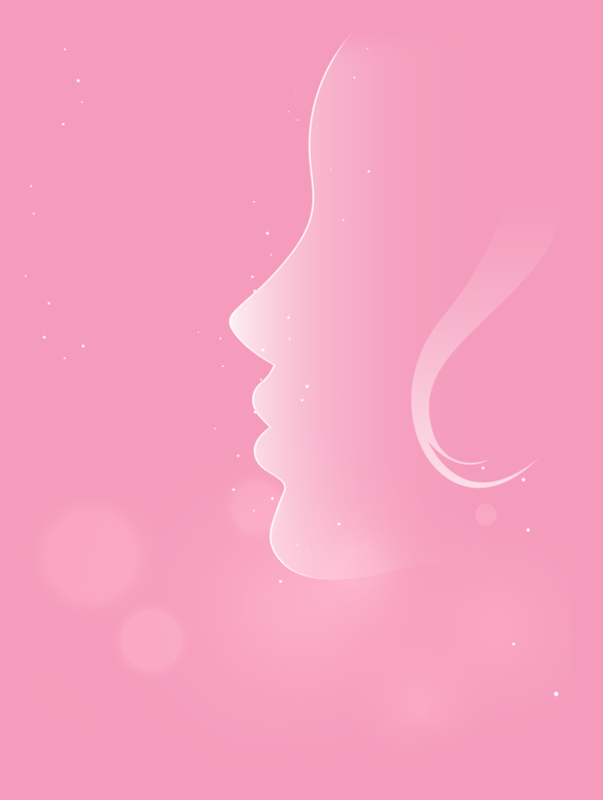 Xmegami caters for women-specific market, by creating more business opportunities for women, regardless they are a startup business person or a consumer. Xmegami’s e-business startup system was launched with great success. It was very well-received by not just homemakers, students, working class, but also fulltime e-businesswomen. We provide the opportunities for homemakers to live a life outside their domestic environment. Despite managing the home for their husbands and children, they get to explore their own interest, upgrade themselves and create additional wealth. We encourage them to explore the possibilities outside home to harness their talents and live life to the fullest. Working class will be able to earn additional income with more flexibility. They might even excel from a working class to become self-employed. Students, on the other hand, are able to gain retail experience. On top of that, they could earn allowance to cover their living expenditure and tuition fee. As business transactions can be done from home, students’ learning experience will unlikely be affected. This will serve as a safety net for their future. Xmegami has opened up many entrepreneurial opportunities for women. By doing so, many women could break loose from the traditional norms and live up to their potential.